Media invites were sent out by Apple for a second major 2018 event set to be held in New York City on Tuesday, October 30 at the Brooklyn Academy of Music, Howard Gilman Opera House. 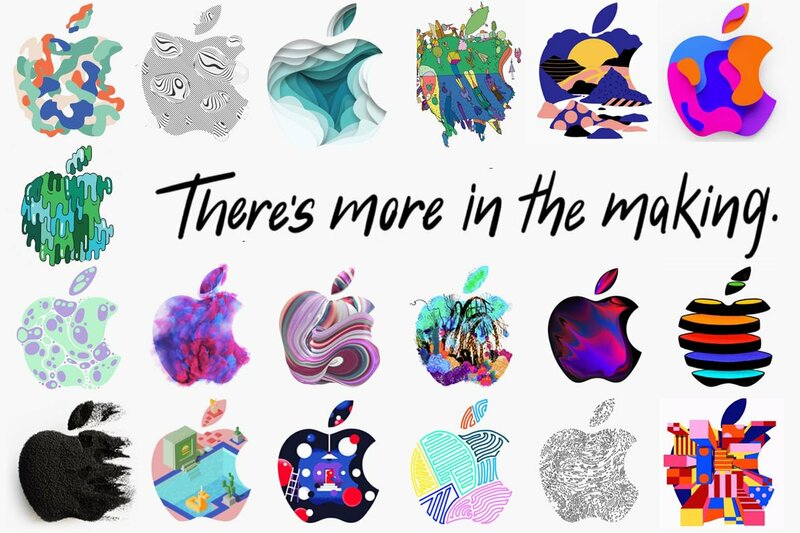 This event, which will focus on products not introduced at the iPhone-centric event in September, will kick off at 10:00 a.m. Eastern Time. What could we expect to see at Apple’s event? – Ipad Pro redesign announcements. – The introduction of the 2019 Macbook. – iMac and iMac pro updates. Will any of these announcements have to do with AR/ VR? For the moment everything points that most of the announcements are related to changes to de design and size of devices, the introduction of new products in the case of the MacBook, much-needed updates for Mac mini which hasn’t been updated or changed since 2014. It is expected that the Mac mini will be updated with new specs. We will just have to wait and see what announcements will be made at the event and hoping to see some sort of AR/VR announcement made.